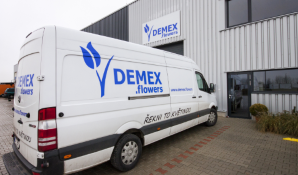 DEMEX.flowers – The best quality for the best prices! The best quality for the best prices! 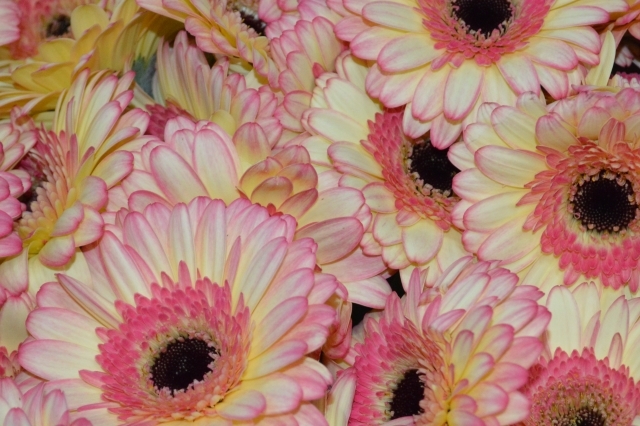 DEMEX.flowers is a flower wholesale with a rich history. 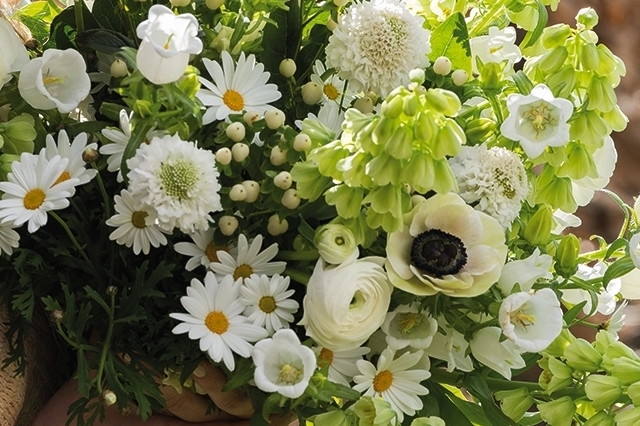 The roots of the company are going back to the year 1966 when Theo de Muynck and Lyda van Delft started with selling flowers from Holland to German flower shops. Nowadays the company is run by the brothers Ronald and Rudy de Muynck who took over the company in the year 1991. Doing what we do best; buying high quality products and offer these to the customers through our modern webshop! We import our flowers, pot plants, and decorative materials directly from 40+ different countries worldwide. 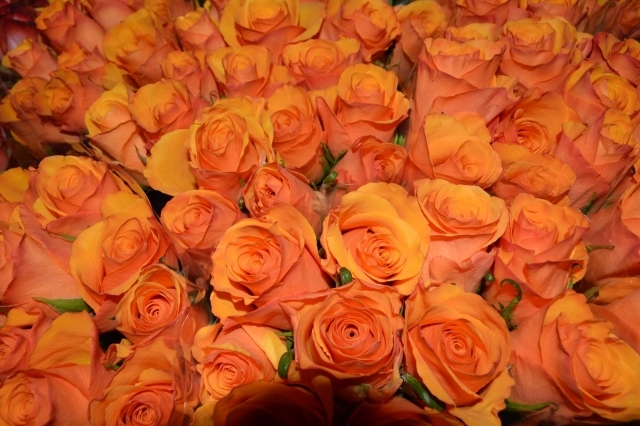 In these many years of the company existence, DEMEX.flowers build up reliable connections with a lot of suppliers. We are making the life of the florists easier, buying through our free DEMEX.flowers App at a time when it suits you. So no more rushing through the city to catch some nice goods. With a 100% guarantee on the goods, you can focus on your main job; creating and selling wonderful arrangements! Our sales managers are available for all of your questions considering to the buying system or if you have questions about direct orders for special events. Comminucate in English, Czech, Slovak, or German. They are there to help you! Join us! And stay up to date! It's simple: Just click on the button to get registered..